Russia, UIN News Online â€“ To increase the research and academic activities, UIN Jakarta will explore cooperation with several Russian Universities. In addition to student and staff exchange, UIN Jakarta also want to establish cooperation on publication and research partnership. One of the universities in Russia also requested UIN Jakarta to establish Indonesian Study Center. This was conveyed by the Head of Center for International Cooperation (PLKI) Rachmat Baihaky MA to UIN News Online, Tuesday, (5/24). According to Rachmat, the visit was conducted directly by UIN Jakarta team represented by the Chairman of the Institute for Research and Community Outreach (LP2M) Prof Dr Arskal Salim and Rachmat Baihaky himself, at the invitation of the Russian Government during Monday-Saturday (May 15-20, 2017). 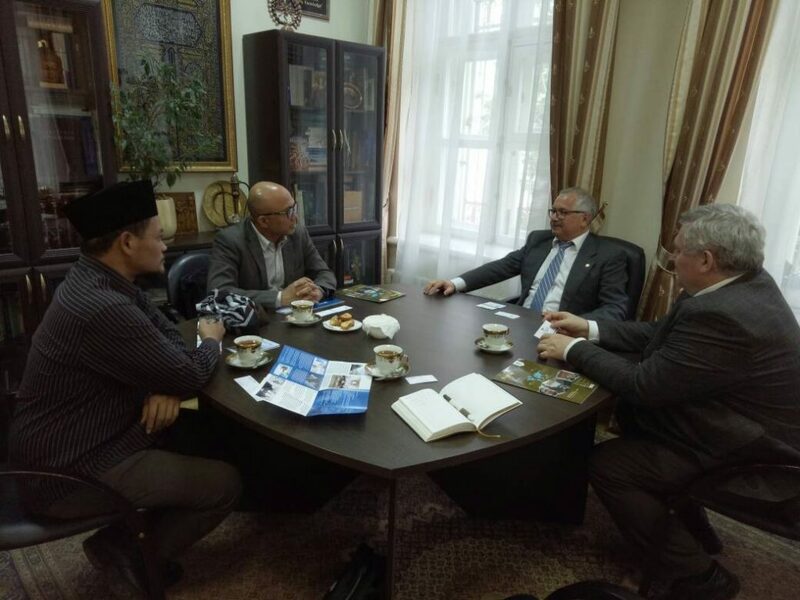 Rachmat explained, there are several institutions that being visited by UIN Jakarta, among them are Kazan Federal University, Moscow Islamic University, The Higher School of Economics Russia, Russian International Affairs Council (RIAC), and Russian Islamic University (Kazan). He also added that UIN Jakarta proposes cooperation on student exchange, visiting professor, publication, and research collaboration. 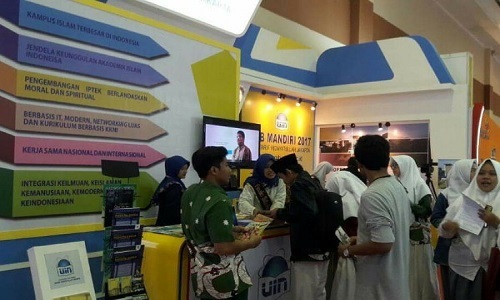 â€œAlhamdulillah, they expressed their willingness to cooperate with UIN Jakarta,â€ he said. 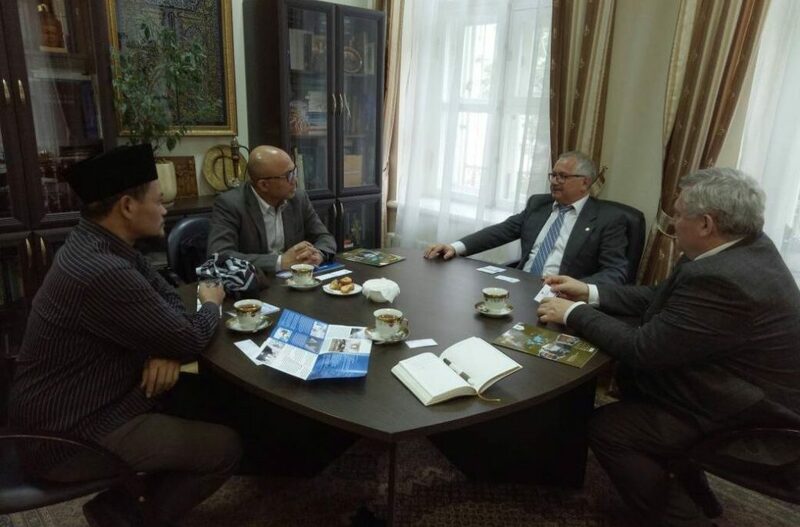 Not only expressed their willingness, he continued, to strengthen the relationship between Russia and Indonesias academician, Vice Rector of Foreign Relations Kazan Federal University Linar Latypov requested UIN Jakarta to establish Indonesian Study Center in his university. 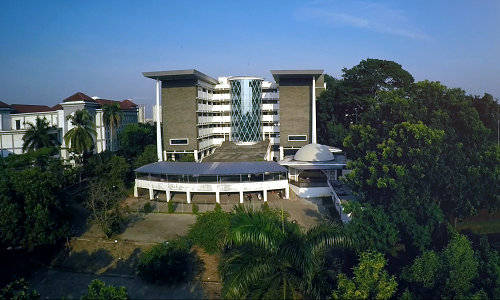 Furthermore, UIN Jakarta also offers Russian Muslim students to continue their doctoral education on Islamic Studies at UIN Jakarta graduate school (SPs) through scholarship scheme. â€œCurrently, there are three students who are ready to study at SPs UIN Jakarta,â€ he said.